Kit May is the Chief Executive Officer/ Executive Director of ARMB. Details of her work experience are available in the Directors’ Profile section of this report. Nikki joined ARMB as an Accountant, and was subsequently re-designated as the Head of Credit Control in 2012. She was promoted to the position of Acting Financial Controller in 2015, and thereafter to Financial Controller in the following year. She assumed her current position as the Chief Financial Officer of ARMB on 18 January 2017. Nikki oversees all the day-to-day operations in the finance department of ARMB, including financial analysis, management reporting, credit control, as well as budgetary control. She works closely with the Chief Executive Officer on matters related to corporate finance, capital management, regulatory compliance and treasury functions. Before joining ARMB, Nikki was the Finance Manager at Paxelent Corporation Berhad, where she gained exposure in financial management and corporate planning. Prior to that, she was attached to IGB Corporation Berhad for 6 years. Siva is responsible for the investment strategies and property portfolio planning of Axis-REIT. He also oversees the marketing activities of ARMB. He has over 35 years of experience in the property industry, having worked in both large international property consultancies as well as small local outfits. Siva continues to play an active role in the Malaysian Institute of Estate Agents, having served as its President for the 2013/2015 term. Siva is also an accomplished speaker and real estate trainer who speaks at many property seminars and conventions. He contributed a weekly column to the New Straits Times during the years 2017 to 2018, and is regularly sought after by the press for his views, opinions and analysis of the real estate market. Rebecca joined ARMB in 2016 as its Company Secretary and Head of Compliance. She is responsible for the corporate compliance matters of ARMB and Axis-REIT. Prior to this, she had already served as ARMB’s external Company Secretary since 20 April 2006, when she was employed by corporate secretarial firm, Archer Corporate Services Sdn Bhd (“Archer”). During her 12-year tenure with Archer, she handled the corporate secretarial matters for a portfolio of public and private companies where her scope of work ranged from corporate advisory, corporate governance and administration, to corporate compliance with statutory and regulatory requirements, as well as listing obligations. 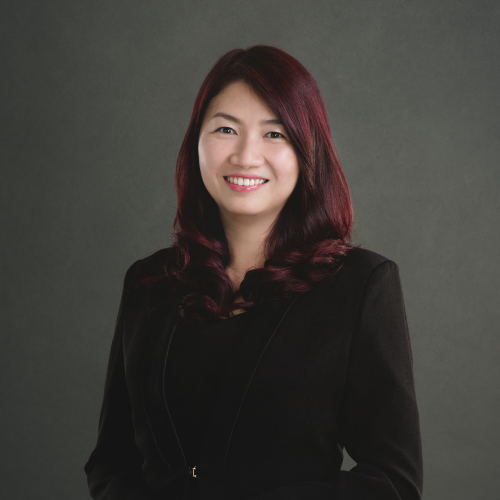 Prior to joining Archer, Rebecca was attached to Signet & Co Sdn Bhd, also a corporate secretarial firm, where she gained her initial exposure and experience in corporate secretarial practice. 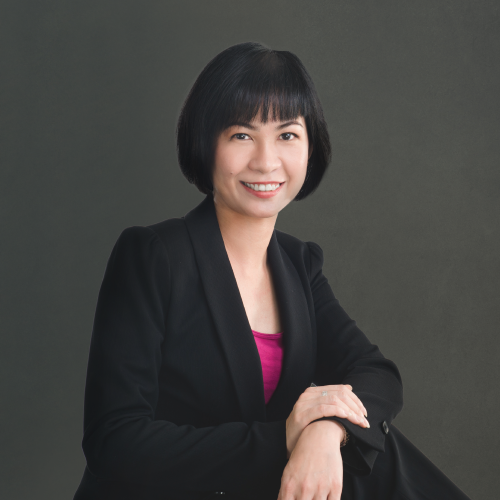 Jackie is responsible for the real estate management strategies and operations of Axis-REIT’s property portfolio. 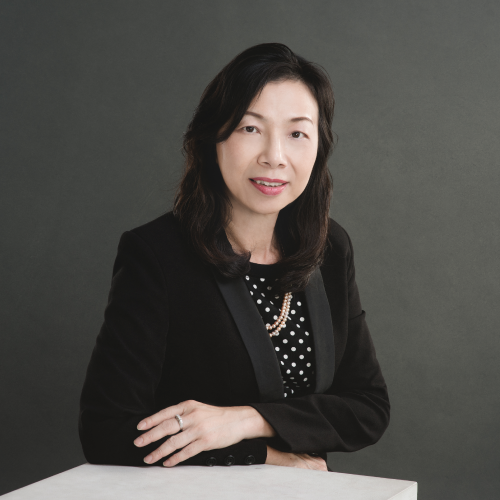 As the Head of Real Estate, she leads the REIT’s portfolio management and leasing functions, including overseeing the REIT’s property management functions, covering tenant care, retention, loyalty and satisfaction. She also assists the Chief Executive Officer in the evaluation of potential acquisitions. 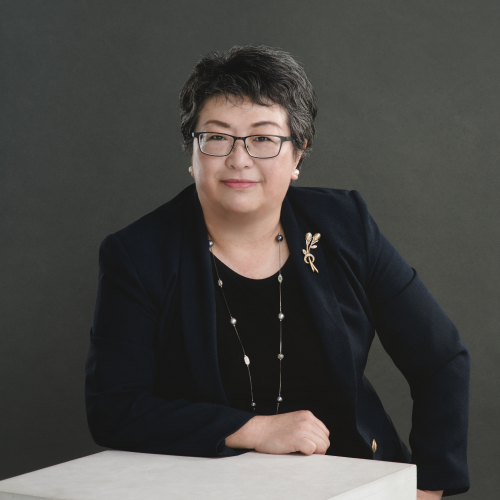 Jackie has extensive experience in various areas of real estate management and operations, including marketing, lease management, project management and facilities management. She has served in several administrative roles within the Axis group of companies since 1994, in the areas of property development and management. Tze Wee joined ARMB in July 2014. As part of the Investments team that sources for potential asset acquisitions for Axis-REIT, her key responsibilities include the identification, evaluation and completion of asset acquisitions through engagement with prospective parties such as real estate consultants, property developers, business councils, as well as industry associations. She also heads the Investor Relations department of ARMB, where she is responsible for the investor relations activities of Axis-REIT. Tze Wee began her career in the advertising industry, working at Saatchi & Saatchi and the Ogilvy Group. 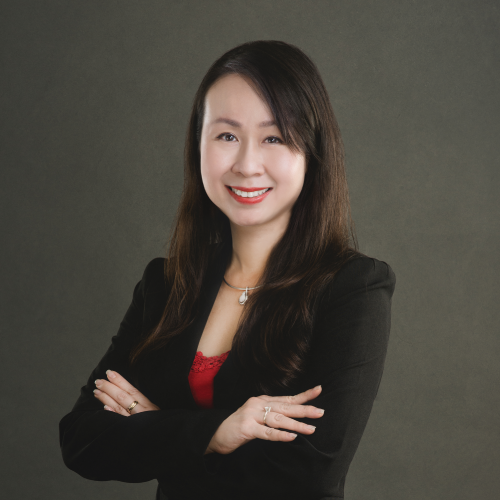 Subsequently, she joined Malaysia Property Incorporated as Vice President of Investment Promotions, where she led the formation of the market intelligence division and headed the business development agenda for China and new markets. Before joining ARMB, she spent two years setting up and running the Shanghai office of Workflowww International Limited - a cloud computing software start-up. Ay Keean is responsible for the full spectrum of human resource and administrative functions in ARMB, which encompass manpower, recruitment and selection, compensation and benefits, training, employee welfare, industrial relations matters and general office administration. Prior to her employment with ARMB, she had served in the human resource departments of several organisations, including Malaysian Bulk Carriers Berhad, Zelan Berhad, Kurihara and Cybervision Sdn Bhd. Selina is the registered owner of Axis Property Services, the appointed Property Manager of Axis-REIT since 1 January 2007. 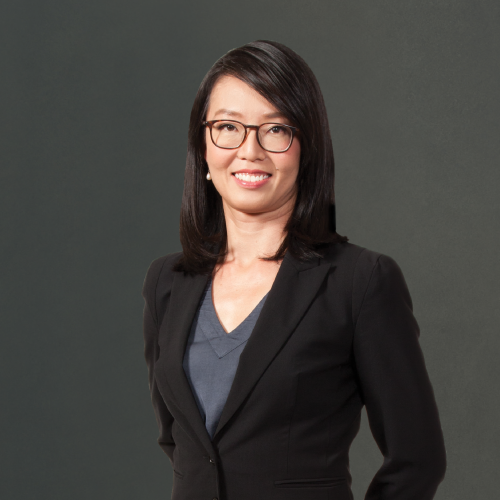 She is responsible for the management of all properties in AxisREIT’s portfolio, and works closely with Axis Facilities Management Sdn Bhd in the provision of property management services to Axis-REIT. These range from property maintenance and management, fit-out projects and enhancement initiatives. Selina has more than 25 years’ experience in the property industry, having been attached to Rahim & Co Chartered Surveyors Sdn Bhd, where she held various roles including registered valuer, estate agent and property manager. 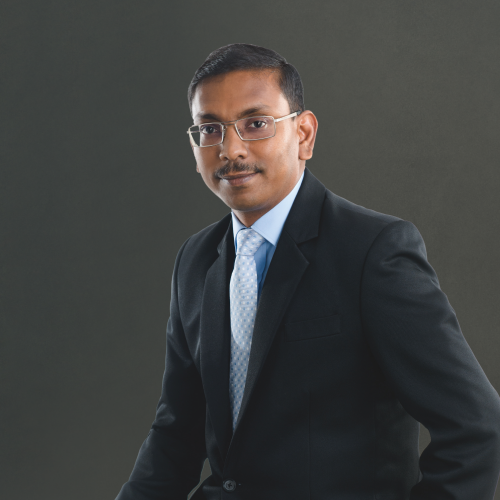 Siva Shankar is the Head of Facilities Management at Axis Facilities Management Sdn Bhd (“AFM”), where he is responsible for the facilities management and operations of all properties in Axis-REIT’s portfolio. He has had over 20 years’ experience in real estate professional services in Malaysia and Brunei, including property management, project management, property due diligence and building code compliance. 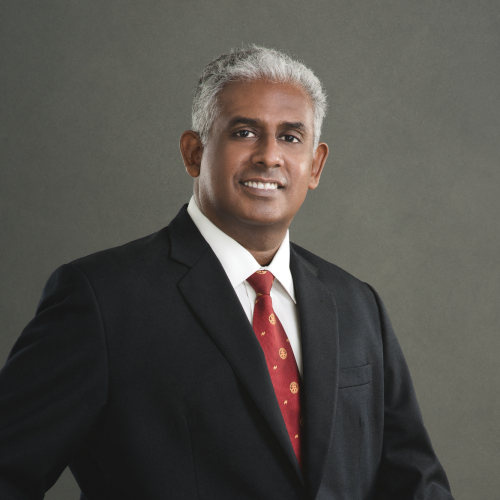 Prior to joining AFM in 2011, Siva Shankar was attached to Jones Lang Wootton Malaysia as a Senior Property Manager, and with Jerudong Park Medical Centre, Brunei, as a Real Estate Manager. Yen Fern is responsible for project management, planning, costing and enhancement work for the properties in Axis-REIT’s portfolio. 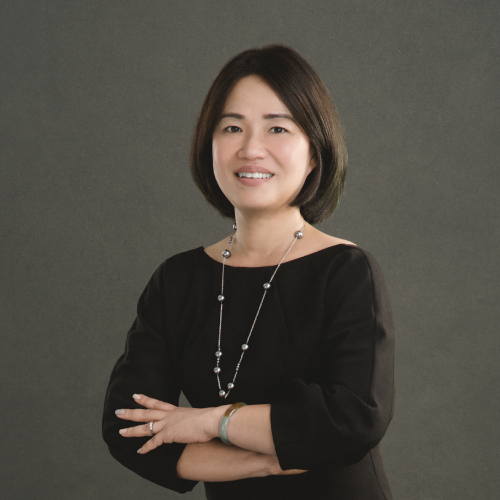 She has more than 20 years’ experience in the construction and building industry in Malaysia, where she has specialised in project planning, management, and facilities management. 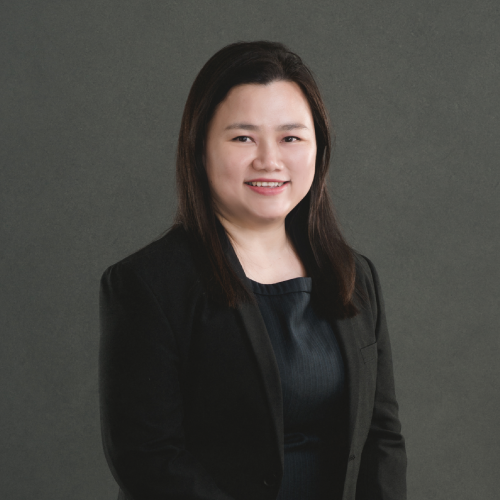 Prior to joining Axis Facilities Management Sdn Bhd, Yen Fern was attached to Syarikat Pembinaan Woh Heng Sdn Bhd as a Quantity Surveyor, and FSBM Holdings Berhad, where she progressed from being a Business Analyst to become the Head of Business Unit (Properties).